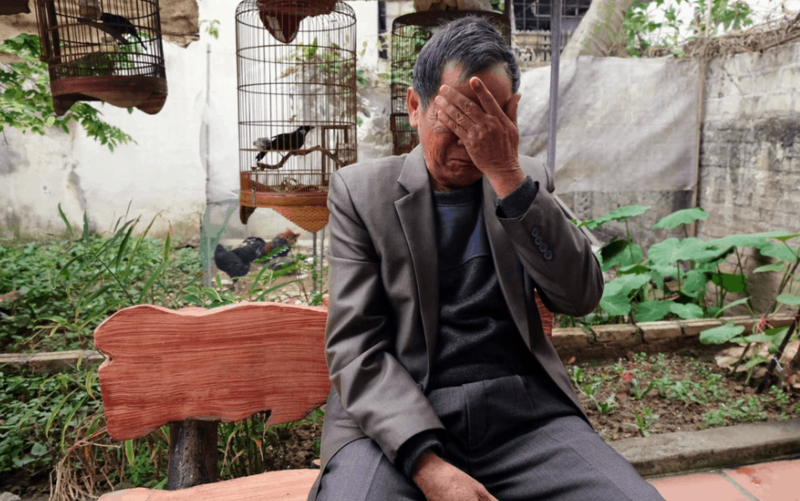 A North Vietnamese war veteran sat in his living room and began to remember the events of 50 years ago. His wife was next to him. Around them were four interviewers, note takers and a Vietnamese interpreter. Several Communist Party officials, police officers and government representatives sat silently in the background, listening to stories they had never heard before. 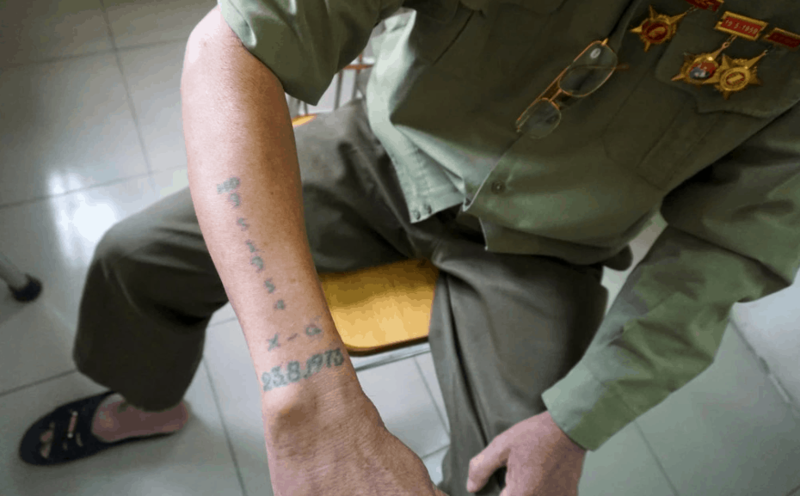 That’s a scene that my colleagues and I saw repeated more than 100 times in a three-year effort to document the lives and memories of North Vietnamese veterans and their families in the past several years. Americans know very little about their old enemy. They rarely hear stories from the other side. 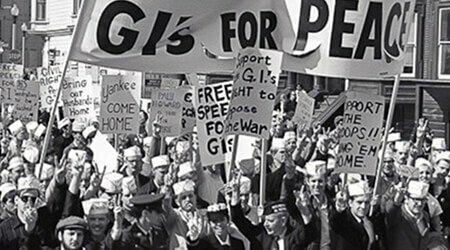 In this year of reflection on the events of 1968 — both in Vietnam and the political ramifications that saw a very divided country back home — it is crucial to listen to these voices. 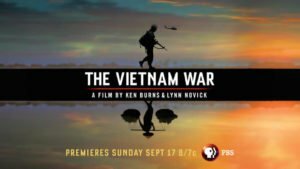 In Vietnam, many veterans and their families seek some kind of closure, so many decades after the war. Speaking about their experiences is one way they hope to do that. 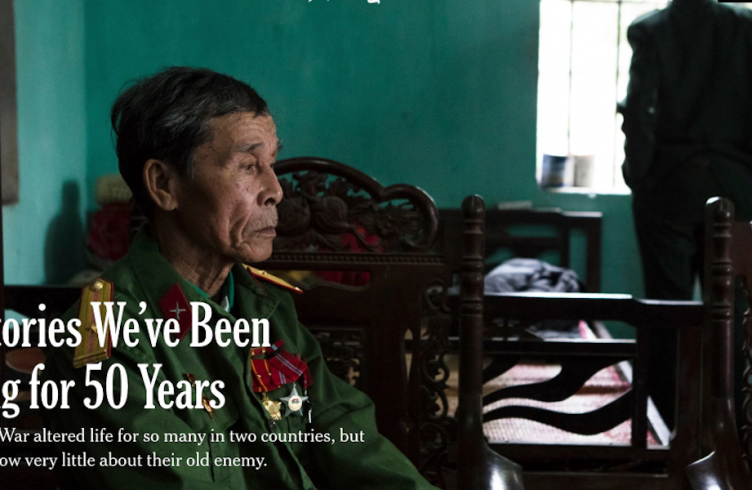 Now, at the end of their lives, the North Vietnamese veterans we met showed a genuine need for reconciliation with their former enemies here. On the first days of the Tet offensive, Nguyen Nhu The led a small team to destroy a crucial bridge. During the operation, his team was killed. 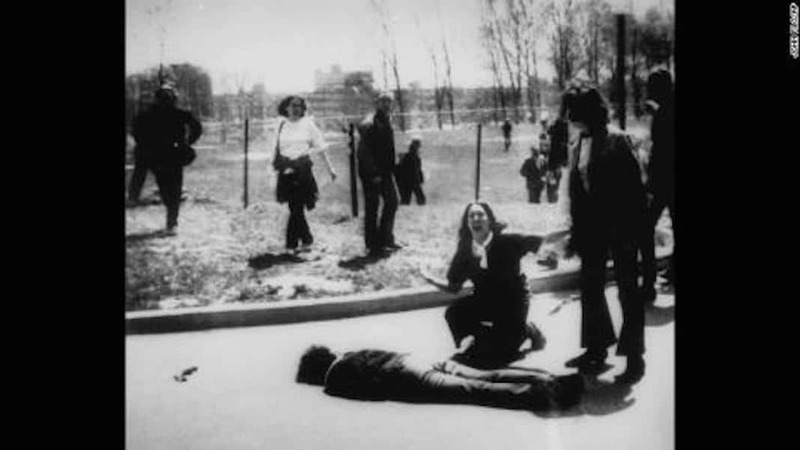 He was shot in the leg and captured by American troops; he was held in multiple prisons until 1973. 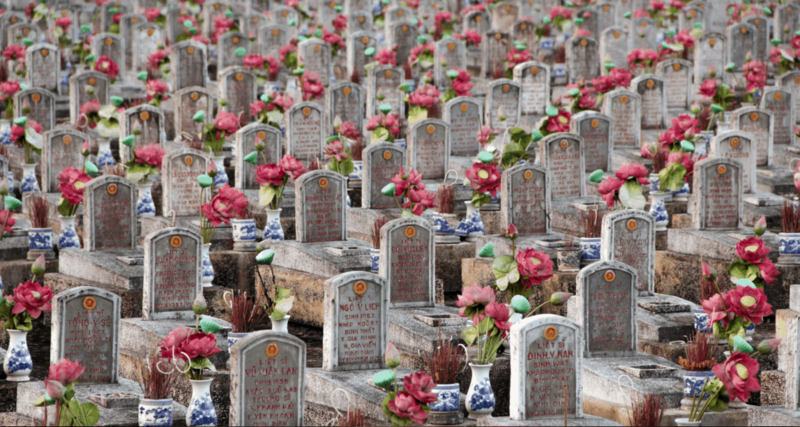 Phan Huy Thong’s unit tried to seize the military academy in Quang Trung near Saigon; 120 of the 480 soldiers were killed. 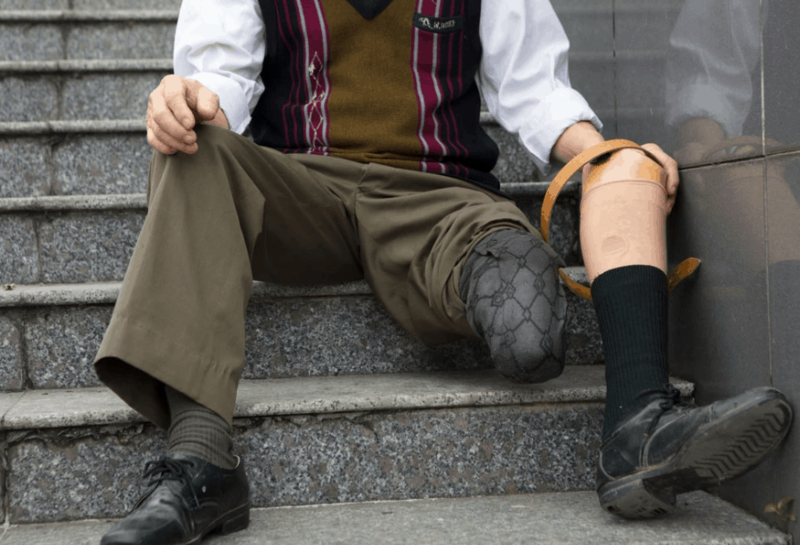 In 1974, an artillery shell blew off his left leg during a firefight near Cu Chi, ending his military service. Pham Dinh Rong’s main role during the war was to transport goods and weapons along the Ho Chi Minh Trail, which was constantly bombed. During the Tet offensive, he was stationed in Hue, the scene of one of the bloodiest battles during the conflict. 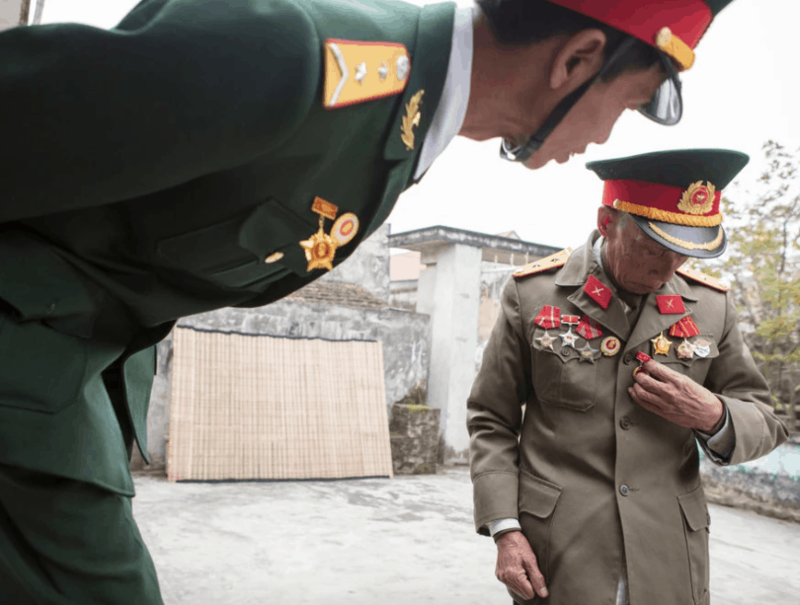 Nguyen Van Bien, now 73, enlisted in a North Vietnamese artillery brigade with which traveled on foot for over a month to reach a final encampment in Laos. There he lost the outer three fingers of his right hand and sustained wounds to his neck and jaw while being shelled by American troops. 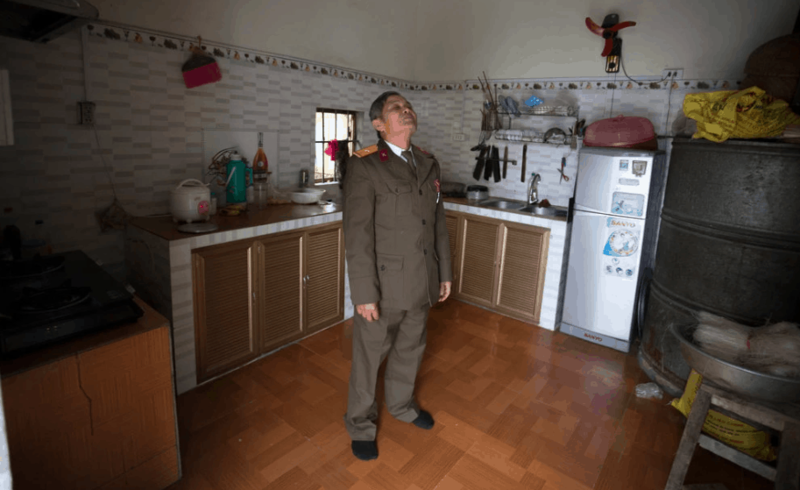 Pham Thi Phuc married Tran Huu Naghi, a decorated North Vietnamese soldier who was shot through the neck and sprayed with Agent Orange during the Tet offensive. Of their four children, two suffer severe health problems. Pham Van Ti assisted in the transportation and storage of weapons during the Tet offensive in the battle of Quang Tri. While transporting weapons, his team was attacked by an American unit, and he lost five comrades. His memory was affected heavily by the trauma of the war. He now lives at home with his wife, tending to their garden and raising chickens. 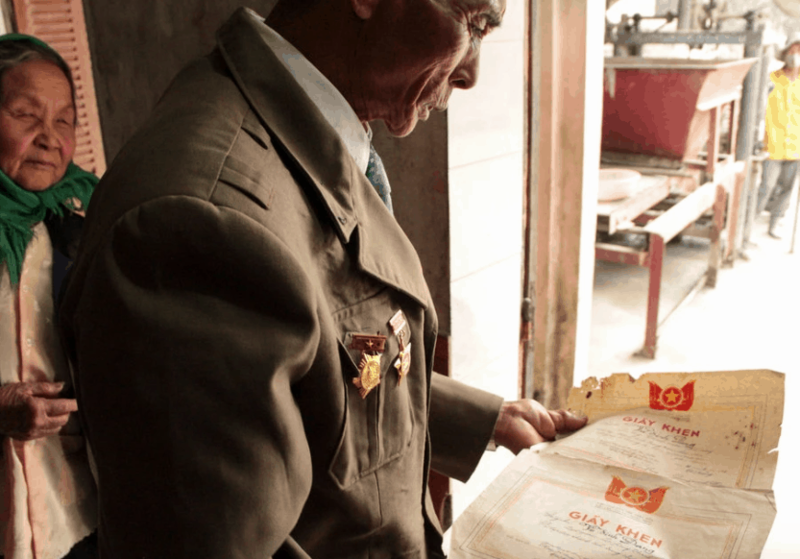 Vu Van Liet served in the North Vietnamese Army for nine years, leaving his wife and five children behind. The first day of the Tet offensive, Vu Dinh Dang was part of a team of soldiers that took a citadel in Binh Dinh Province. He was wounded during the fourth day of fighting. After seven days, they evacuated the citadel. His unit had lost 150 men. 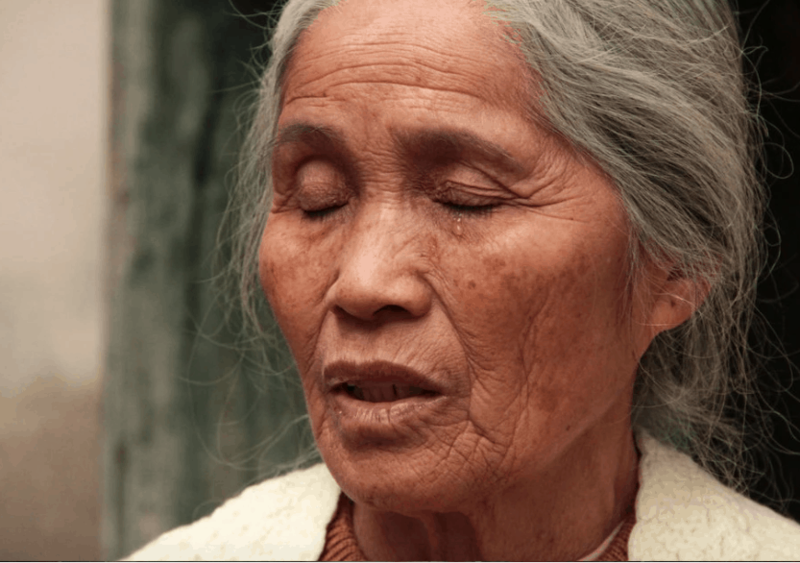 His wife, Pham Thi Phinh, lost her brother in a battle in Quang Ngai. The couple said they are still looking for his body. 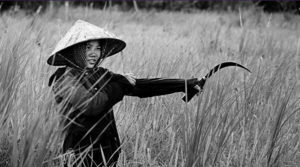 The Vietnamese government keeps a tight grip on its version of history, the winners’ side of the story. 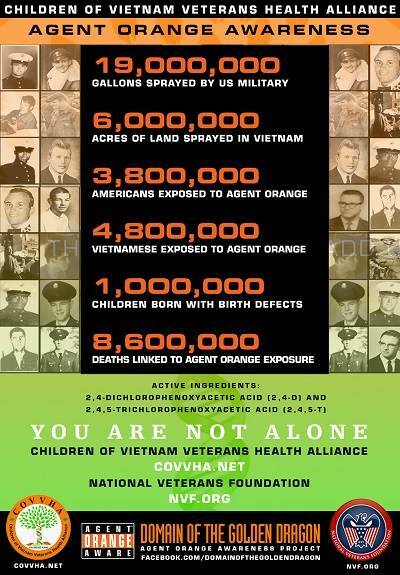 In Vietnam today, as in many other countries that are healing from civil war, peace seems more important than truth. 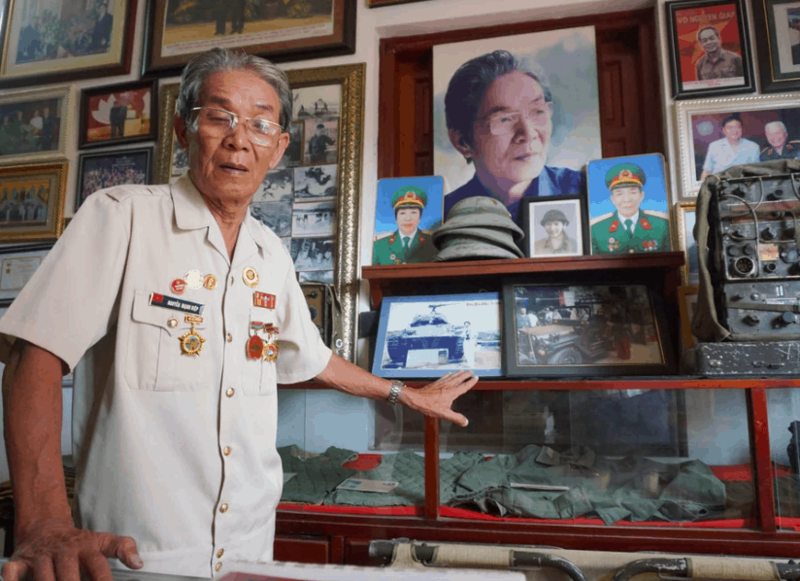 Nguyen Manh Hiep, 69, has converted his house on the outskirts of Hanoi into a museum of war memories — one of the most important private collections in the country. 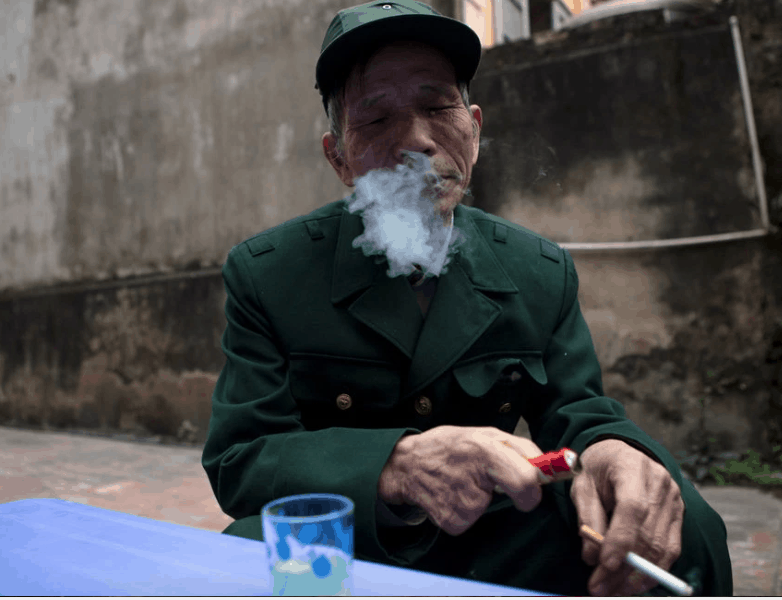 He was a captain for the North Vietnamese Army at the Battle of Hue in 1968 and was wounded. 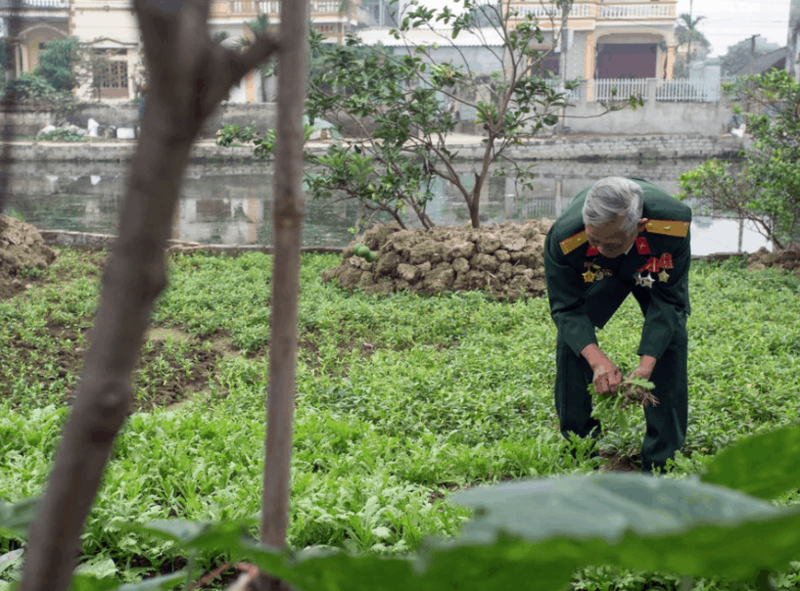 His collection includes Vietcong black plastic sandals, United States Air Force helmets, letters and pictures, but the most precious object to him is a green cotton blanket that he used during his convalescence in the jungle. Raul Roman is the founder and executive director of Dawning, an investigative journalism organization focused on global development and human rights. 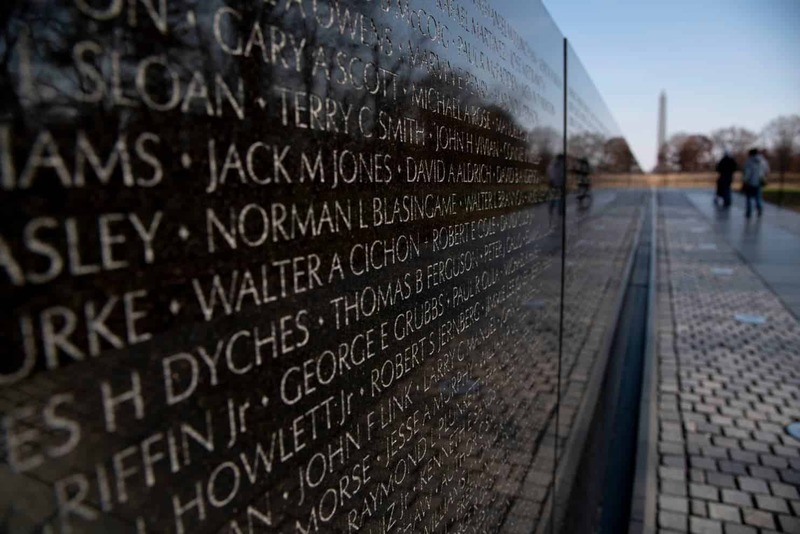 Without any desire to return to Nam, i can only repeat war’s greatest truism: everyone loses.